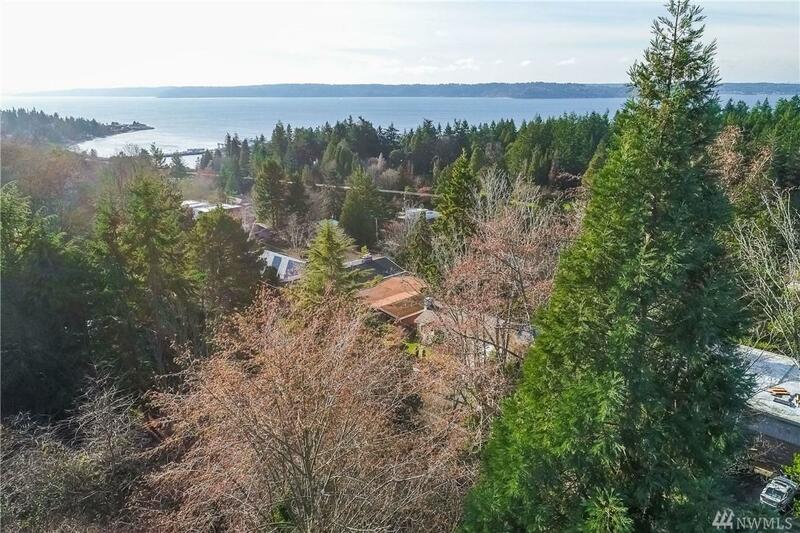 Fabulous location..The Lincoln Park Parcels. 2 lots out of a total of 5 lots. 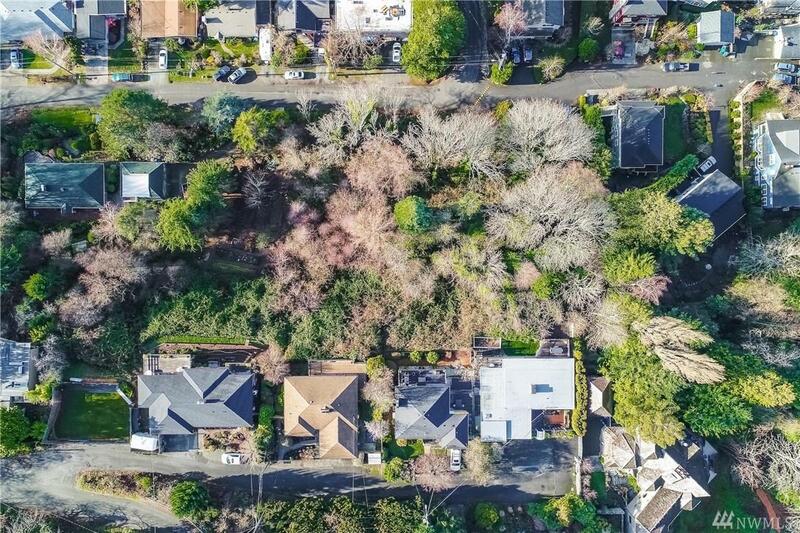 5 lots for $750K. A total of 22,660 sq ft. 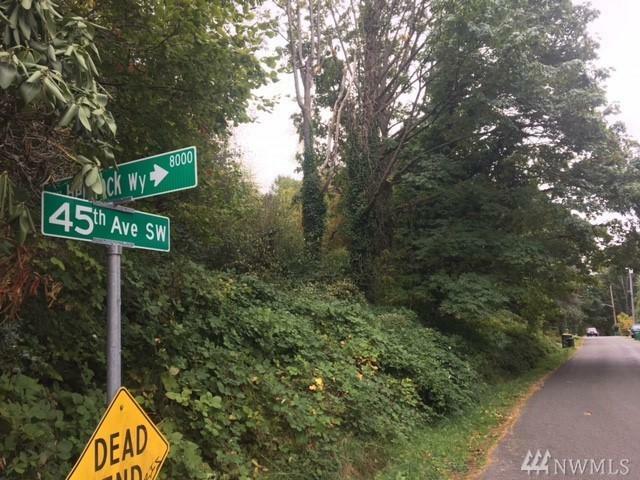 This parcel to be sold with adjacent parcel # 0034001370. 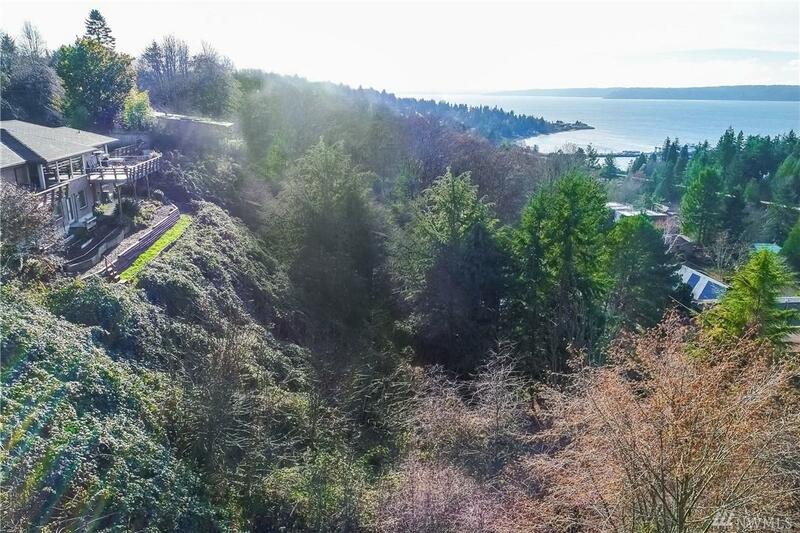 Nearby amenities include:Lincoln Park, Fauntleroy Ferry and Beach, Endolyne Joes, Original Bakery et.al. are just steps away.Close in proximity to shopping areas:Westwood,QFC,Safeway et.al. Walk through Lincoln park or walk the beach. These lots have some Environmental Ctitical areas. What a beautiful idylic setting.